» Sarangi Player Kamal Sabri, on Why The West Loves This Instrument! Kamal Sabri did not know that his “just another US concert” would turn out to be a special one for him. 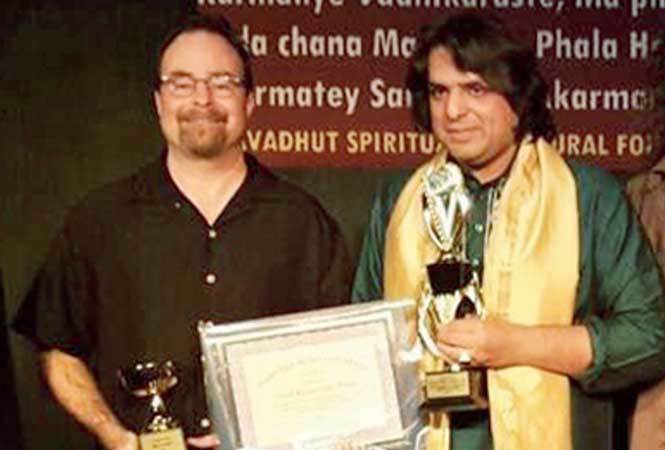 The sarangi maestro was awarded the Nashville Music City Award (International Artist Of The Year 2016) at the event held at Centennial Performing Arts Theatre in Nashville. Sabri says that he was surprised when he got to know he had been chosen for the honour. “I was performing at a concert in the US, and at the end of the programme a gentleman came and asked me for my email ID and number. He told me that it was for some kind of honour. Later, I got a call informing me about the award and I was surprised. When I went to receive the award in October, I got to know that they’d done thorough research on my work, sarangi and my collaborations with international artists. They told me that they chose an Indian artist this year because they had to choose one Asian country, and they were fascinated by the sound of the sarangi and how it rose to popularity in the US. 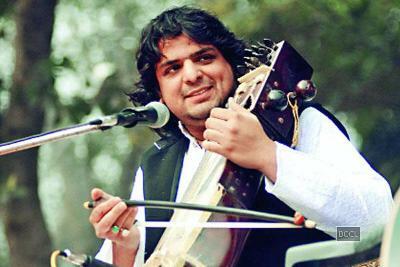 The credit goes to my father Ustad Sabri Khan and now I am taking the legacy forward,” says Sabri. He says that like classical music instruments like the sitar and the tabla, the sarangi is also being recognised and appreciated in the West. “The sarangi is the instrument closest to the human voice. People in the West find Indian classical music meditative and they find sarangi a very interesting instrument as it is played with the cuticles. I think Indian music has spiritual powers that connect people from across the globe to it. The sarangi has been an important part of it but was not highlighted much. Over the years, it has got much more exposure in the West,” adds Sabri. Ska Music Legend Prince Buster, is no more!